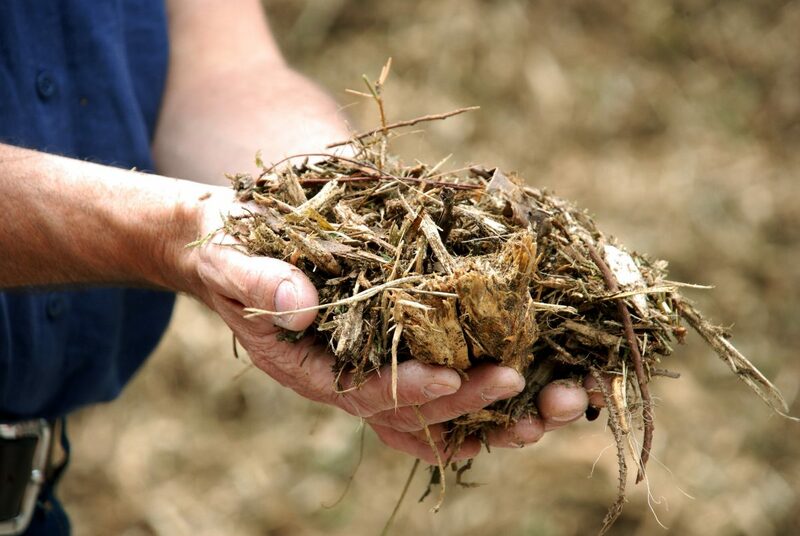 Biomass describes any organic material used as a fuel. 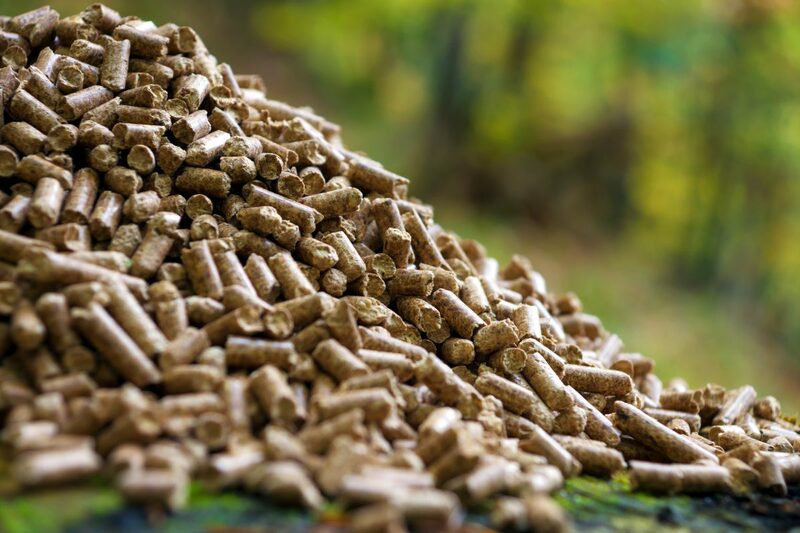 Wood pellets are one of the primary forms of biomass and have historically been used for residential or commercial heating, but are increasingly used to replace coal for electricity generation, particularly in Europe. Wood pellets are produced all over the world, but the United States tops the list with 22% of global production. 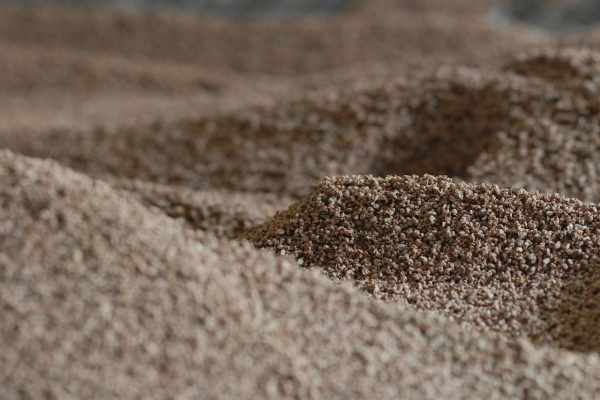 Although there is much debate about the implications of using wood pellets for fuel, we believe that they can be part of a balanced energy mix. We know we need to move away from fossil fuel energy, and we fully support renewable alternatives like solar and wind. Wood pellets are an effective way to support the transition to renewables. We also believe that not all wood pellets are created equal, and that the health of the forests from which they come is a crucial factor. We want to see biomass coming from landscapes where there is more forest now than there was before. We want to see biomass sourcing reduce risk of wildfires in areas where the overgrown understory has become a tinderbox. Perhaps most importantly, we want to work with companies that see criticism and campaigns as feedback on how to improve. Global wood pellet production has grown from between 6 and 7 million tons in 2006, to over 26 million tons in 2015. The United States is the largest global producer of wood pellets, with approximately 7 million tons of production in 2017, 42% of which was consumed domestically. The United Kingdom is the largest consumer of pellets, with 6.7 million tons in 2015 and consumption increasing in recent years. We bring different stakeholders around the table to align on what forest health means in the regions where biomass sourcing is prevalent. 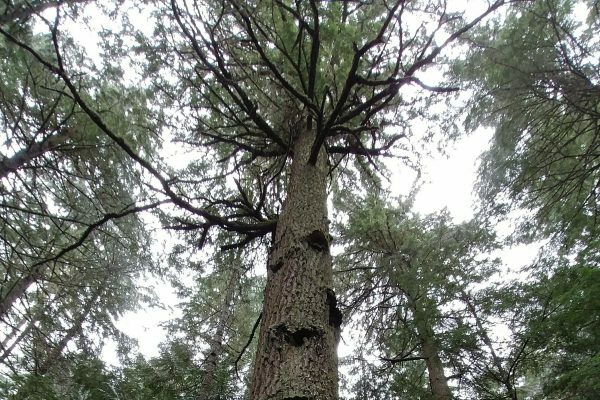 We collaboratively identify what the impact of biomass sourcing might be on that measure of health and then seek out and implement interventions as necessary to create positive change. Climate change is the most pressing challenge facing our planet. We see the displacement of fossil fuels as a key tool in this fight, with biomass as one piece of that puzzle. We want to transform the way biomass is sourced so we can have confidence in its role in the transition to renewable energy.